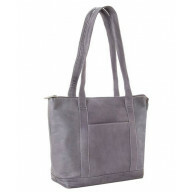 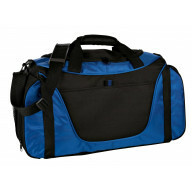 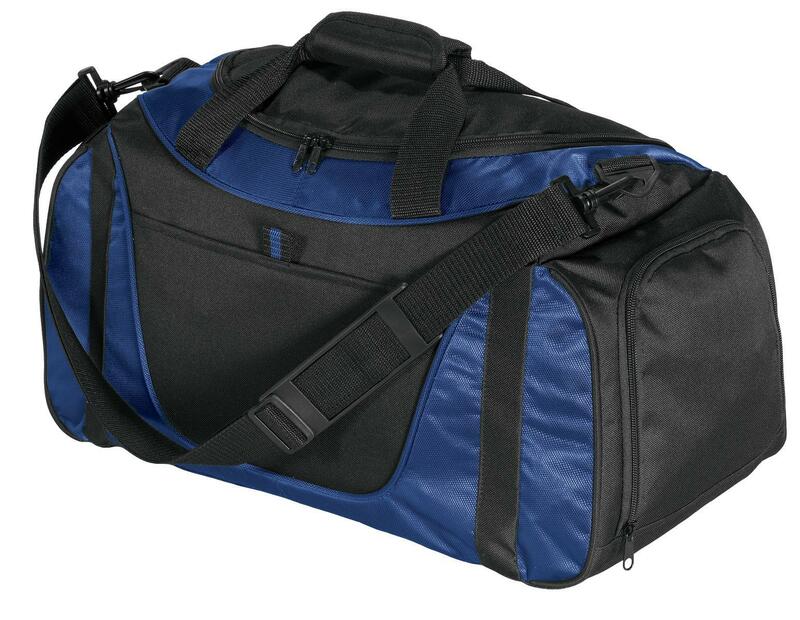 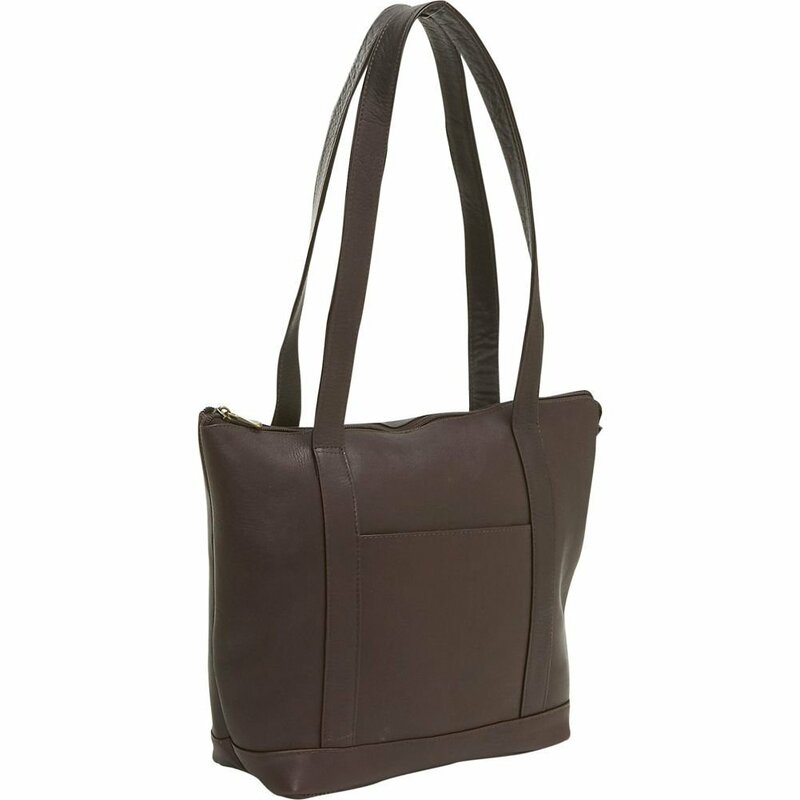 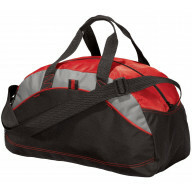 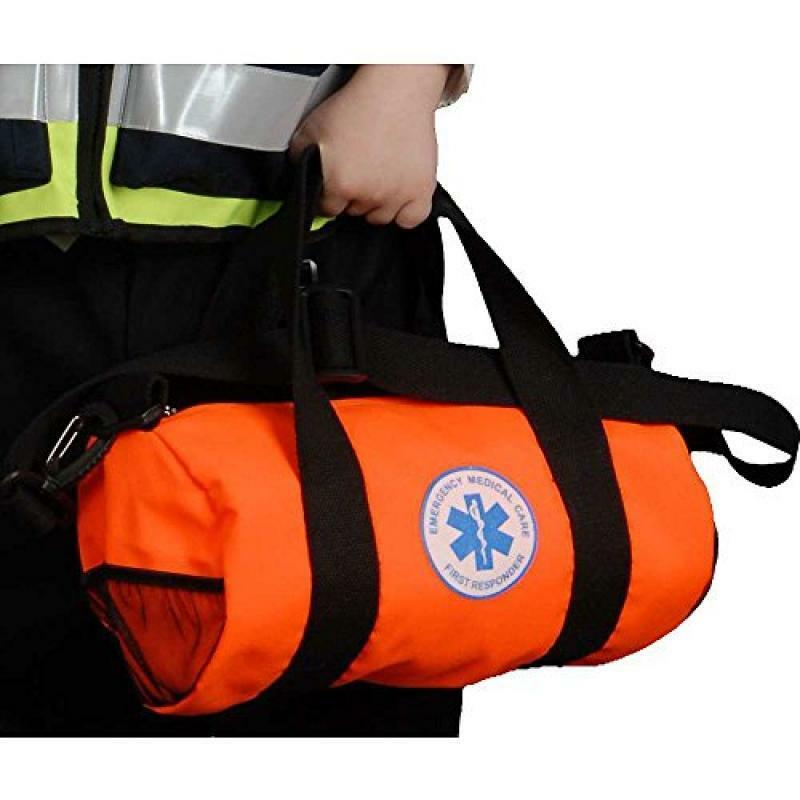 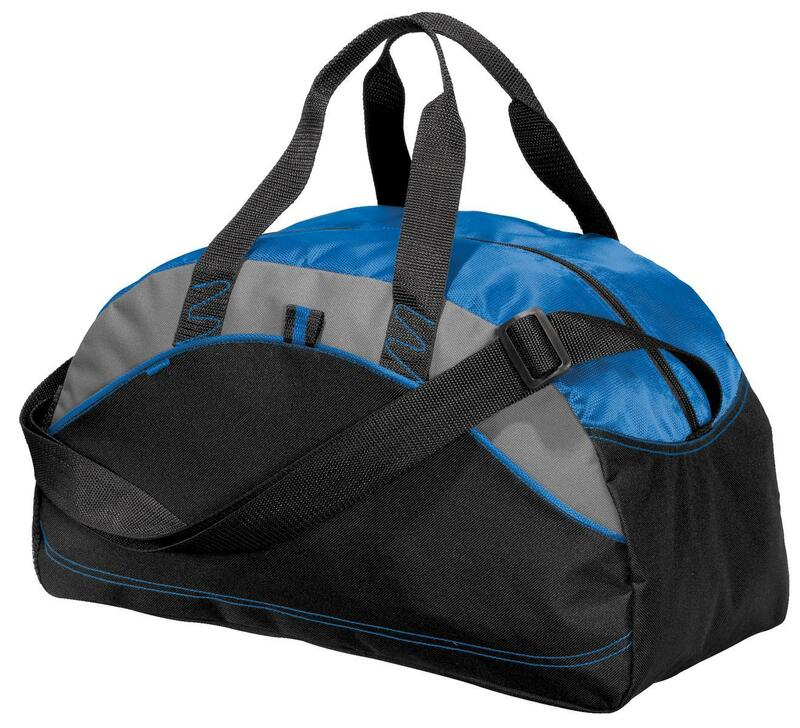 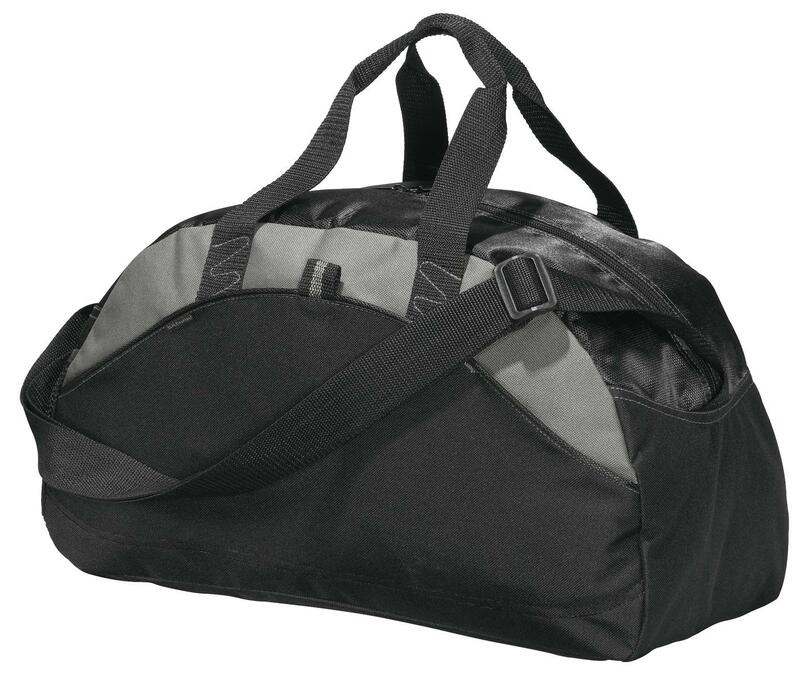 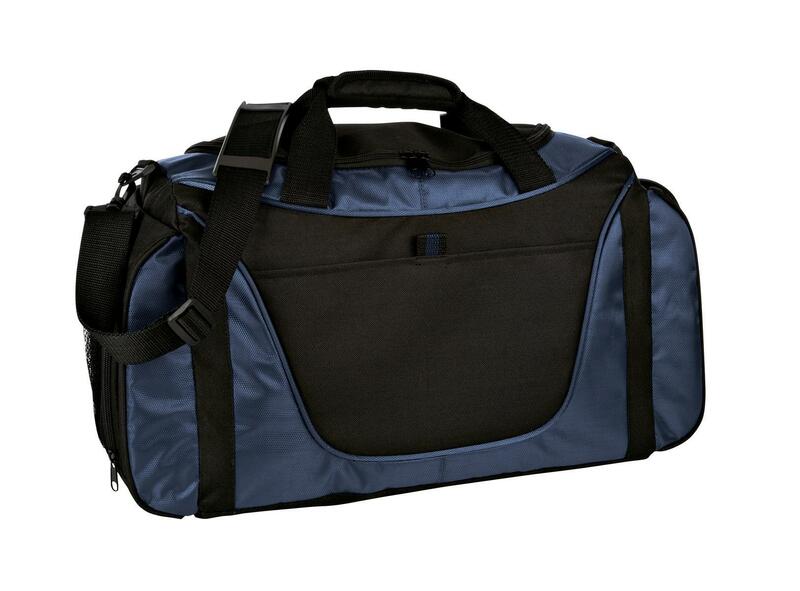 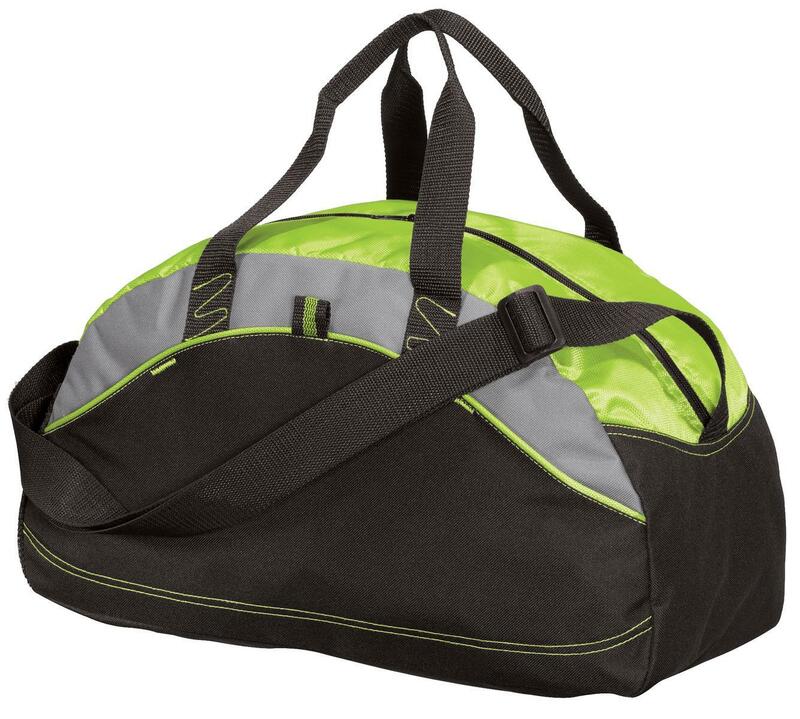 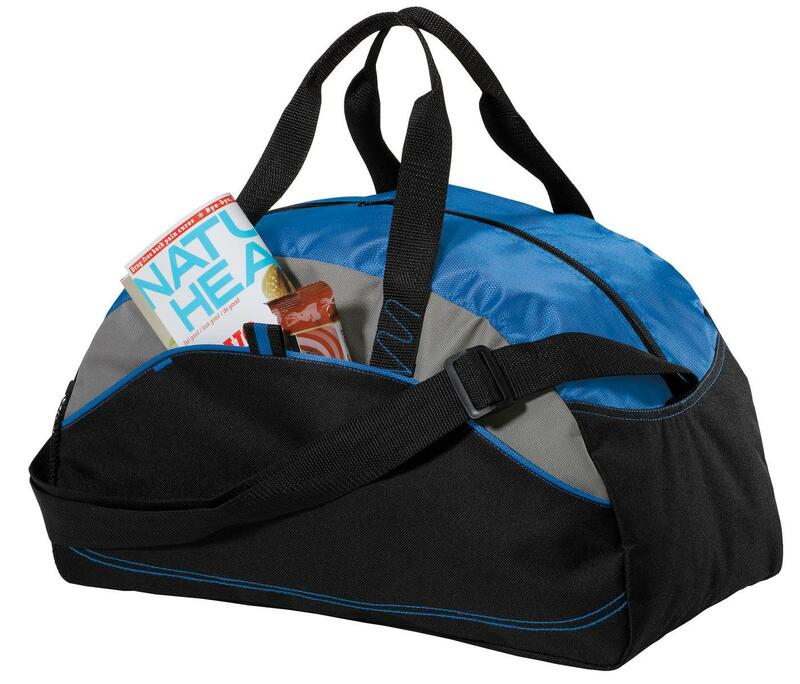 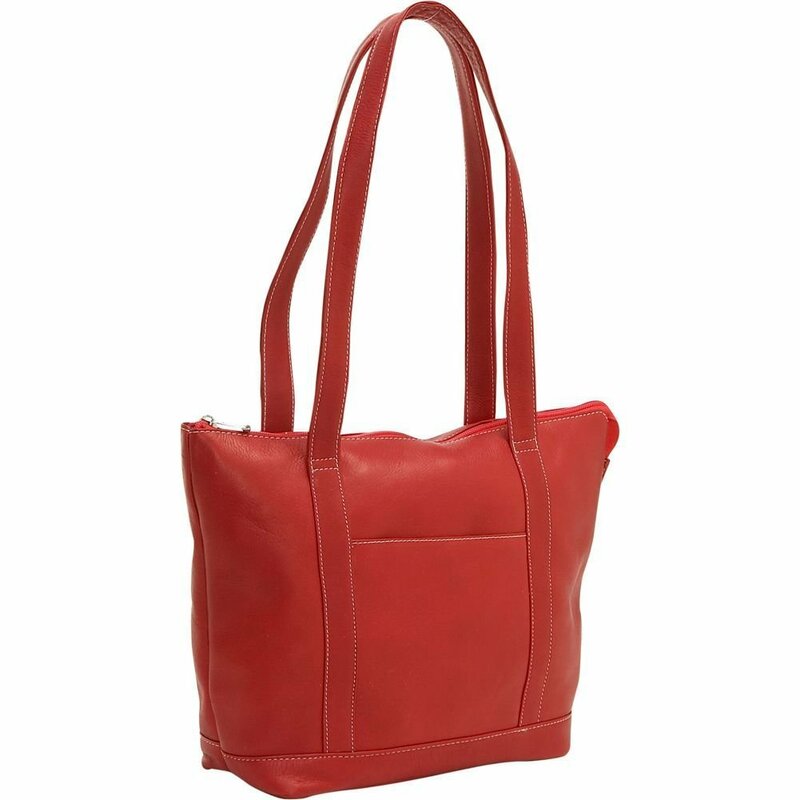 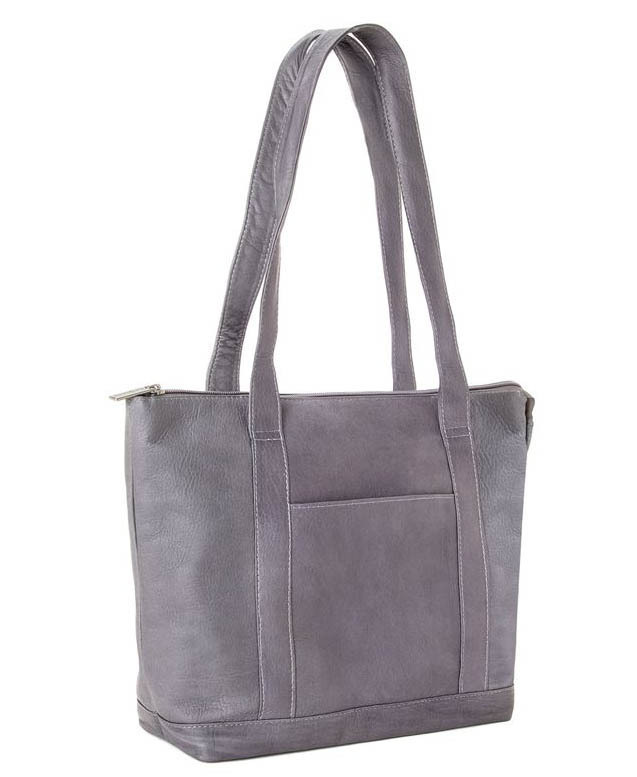 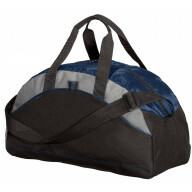 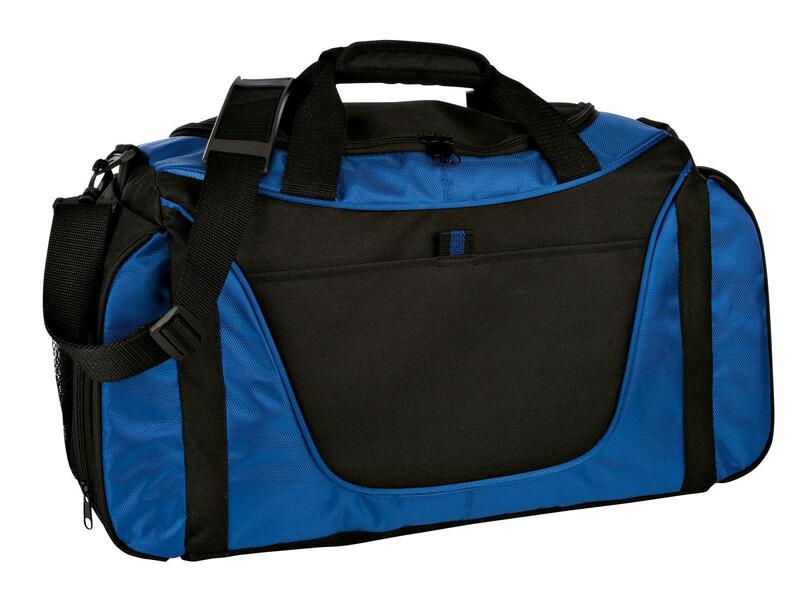 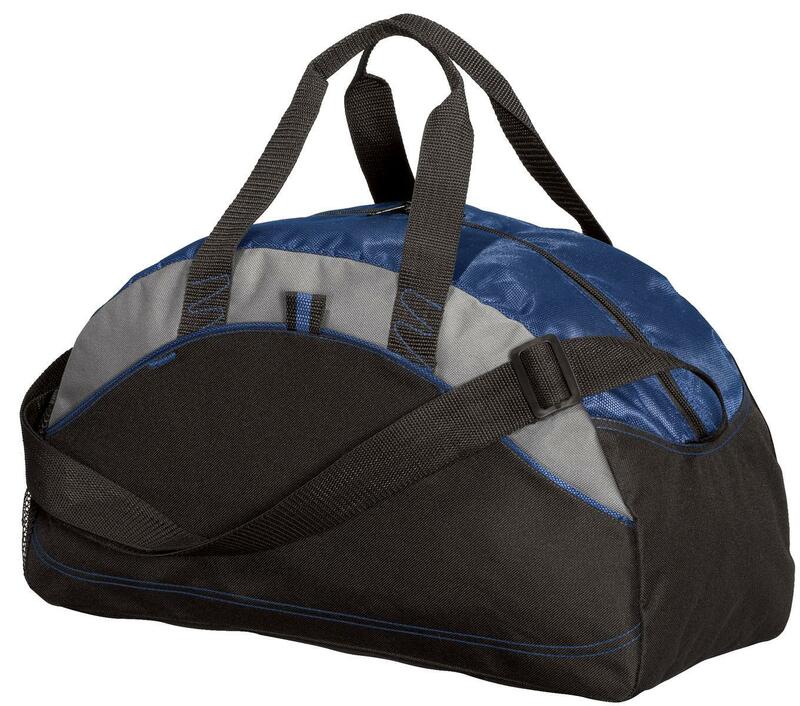 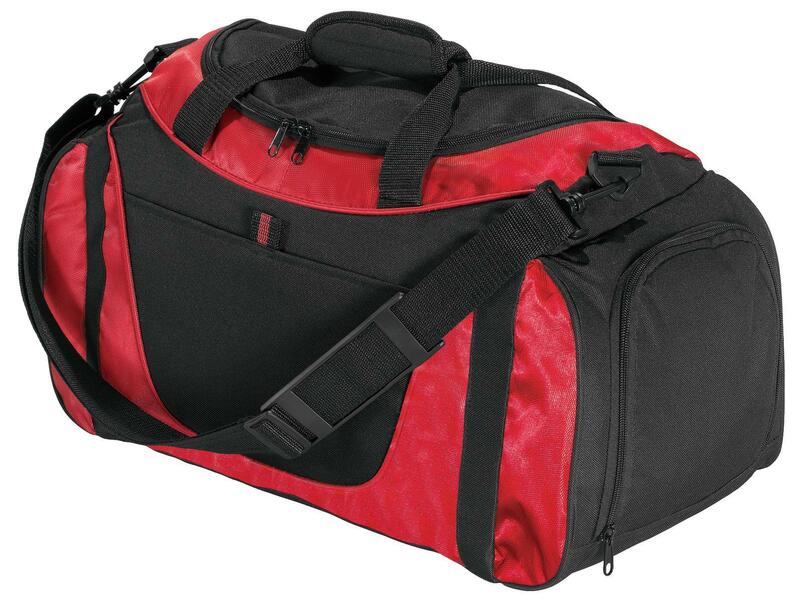 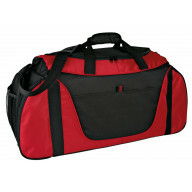 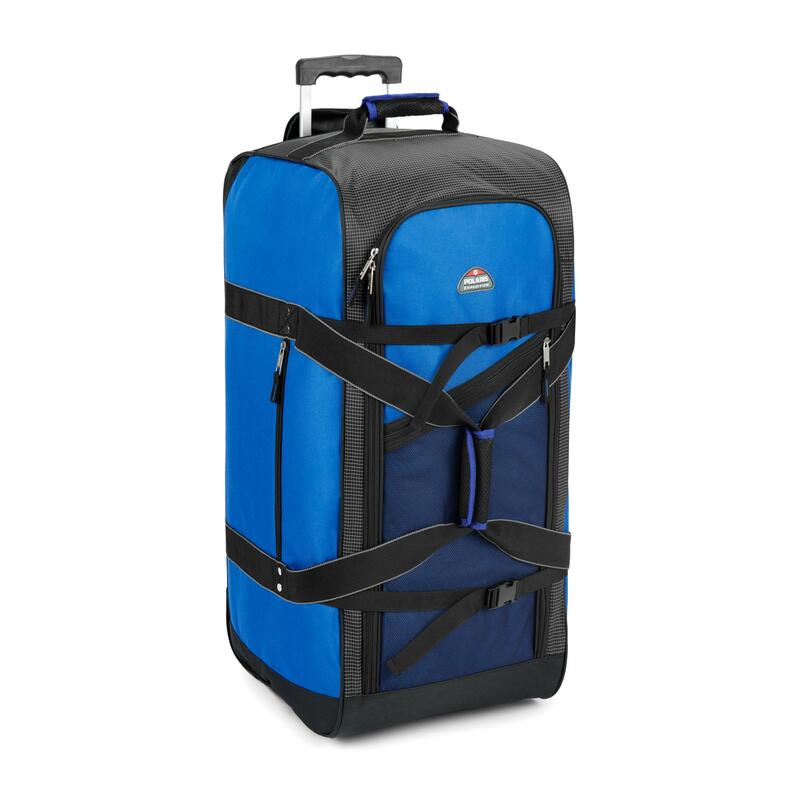 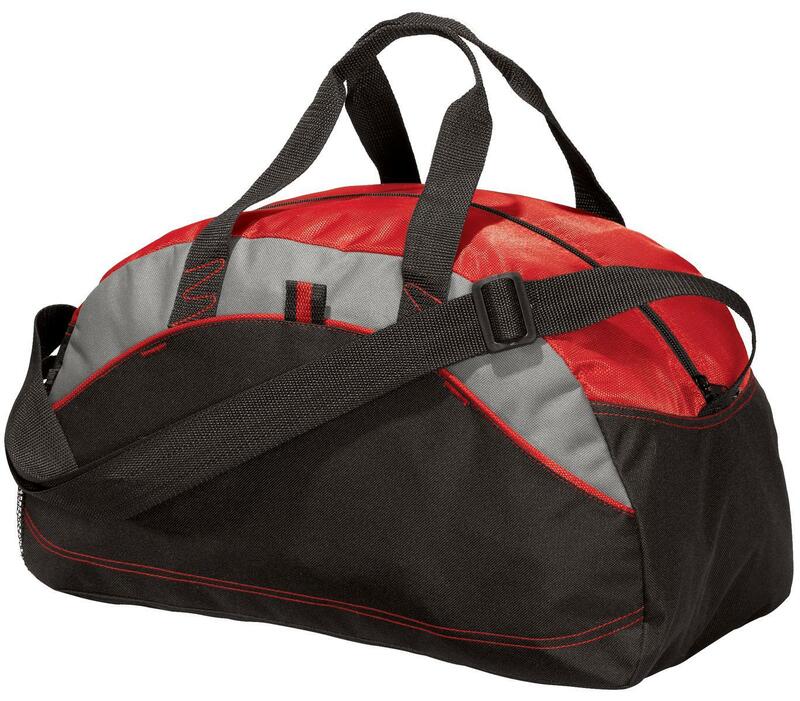 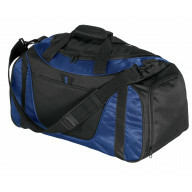 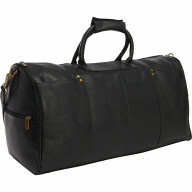 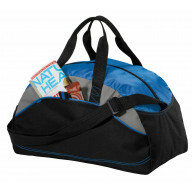 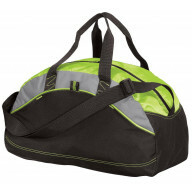 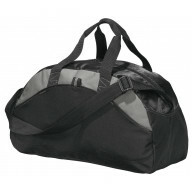 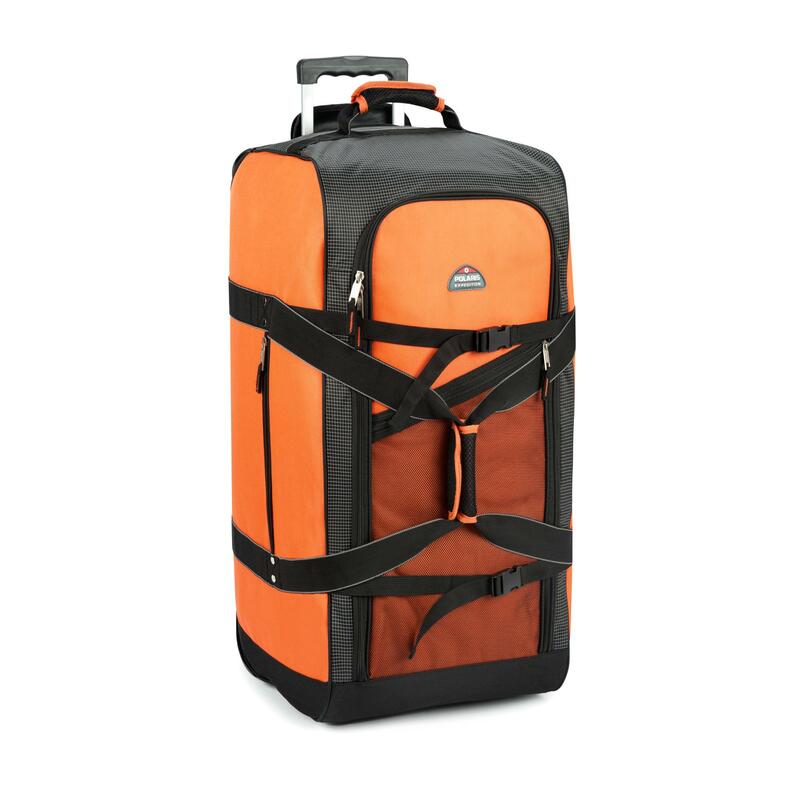 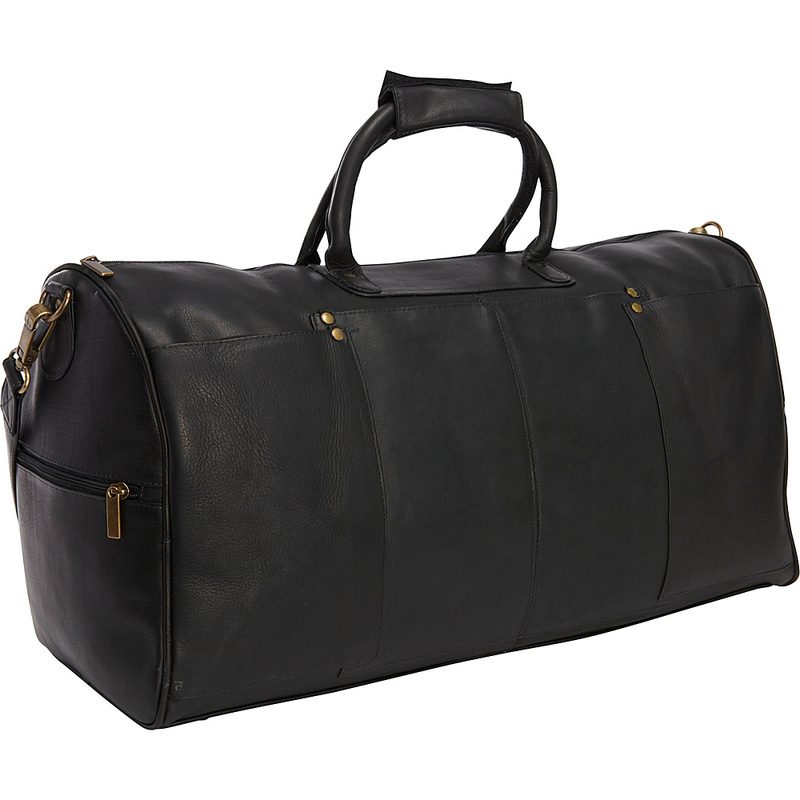 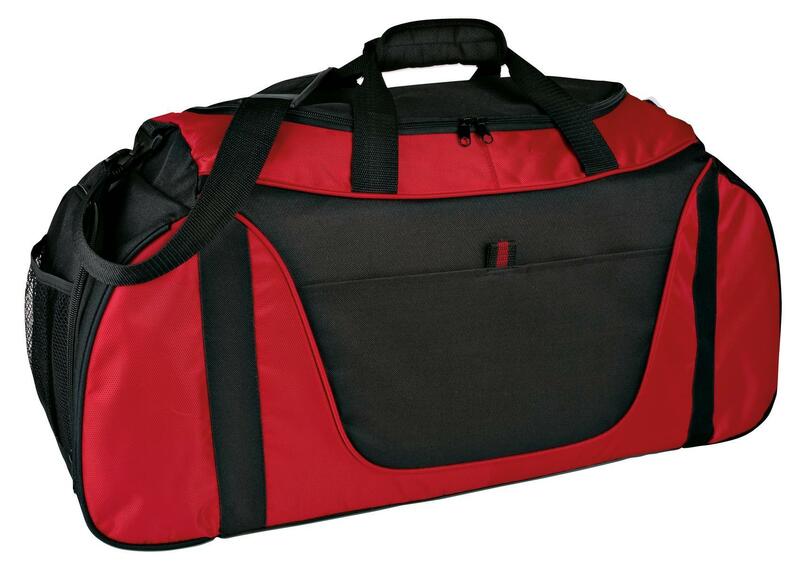 Port Authority 174 - Small Two-Tone Duffel. BG1040.. 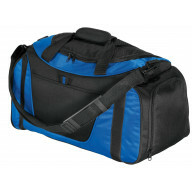 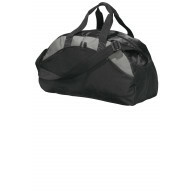 Port Authority 174 - Small Contrast Duffel. 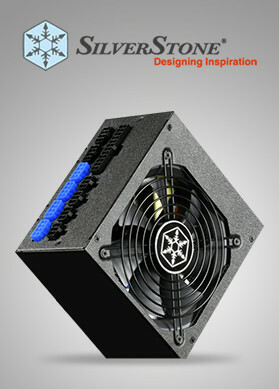 BG1060.. 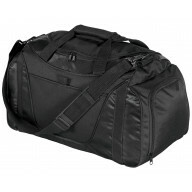 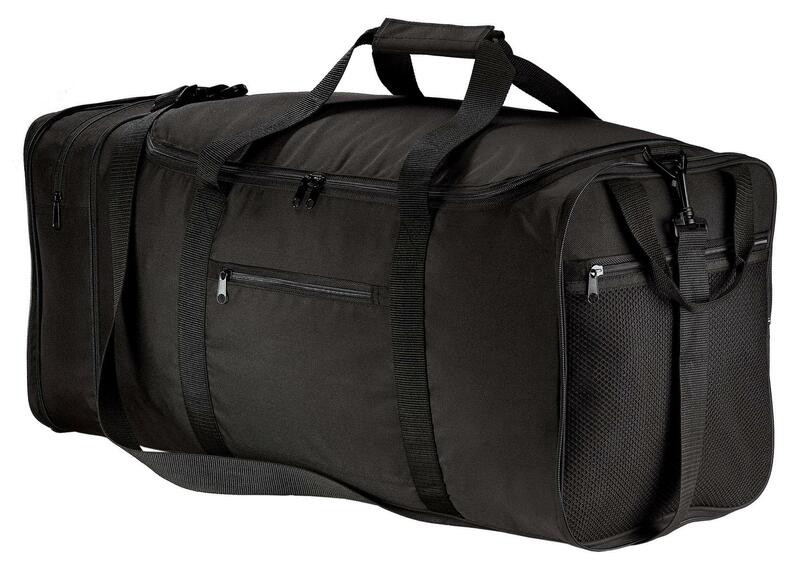 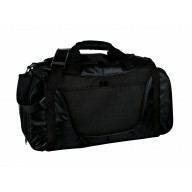 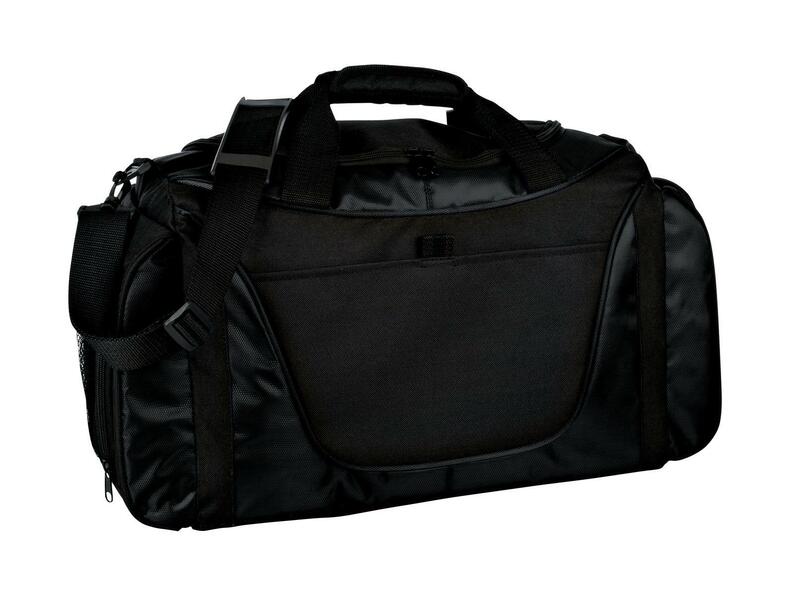 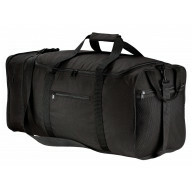 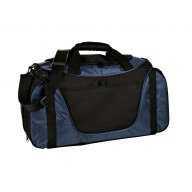 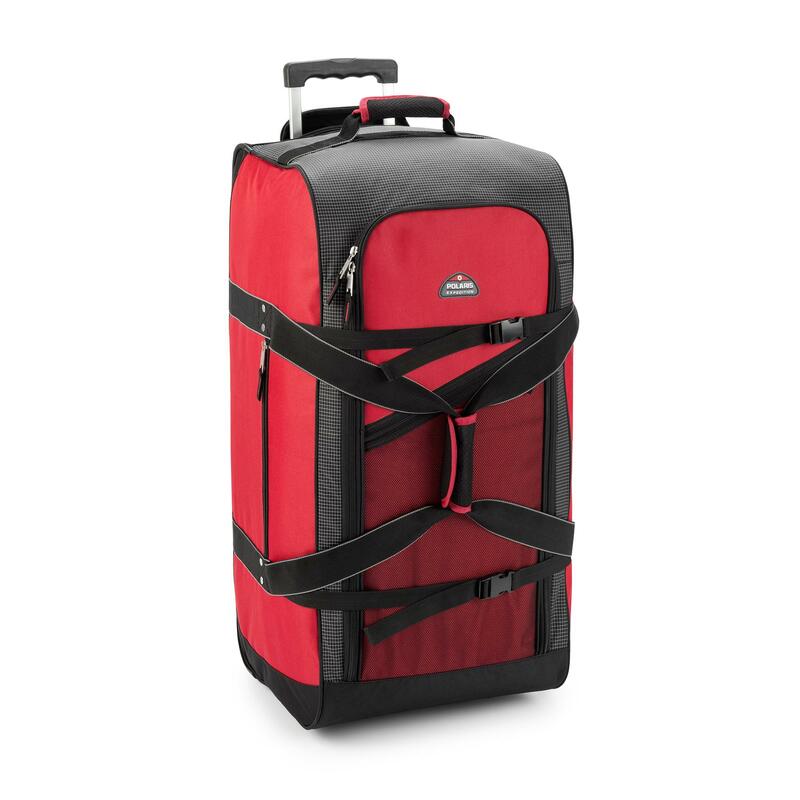 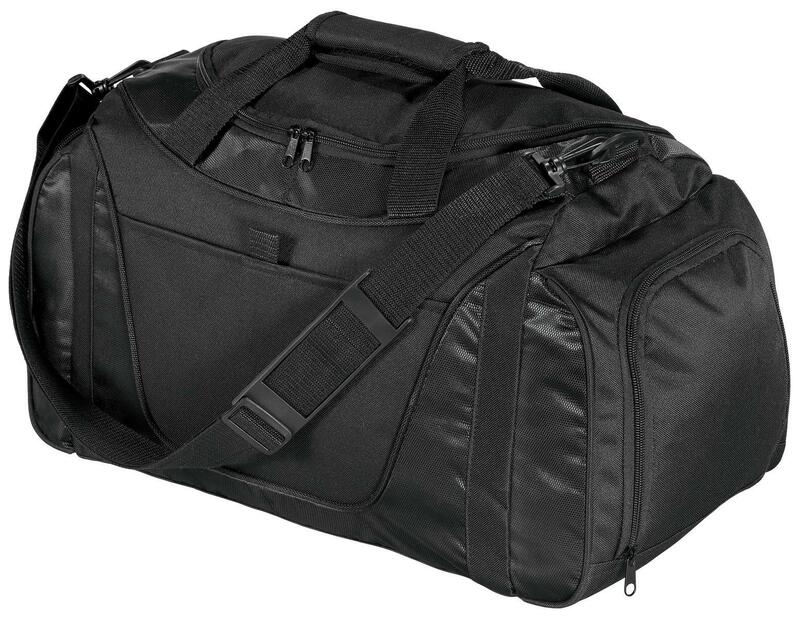 Port Authority 174 - Medium Contrast Duffel. 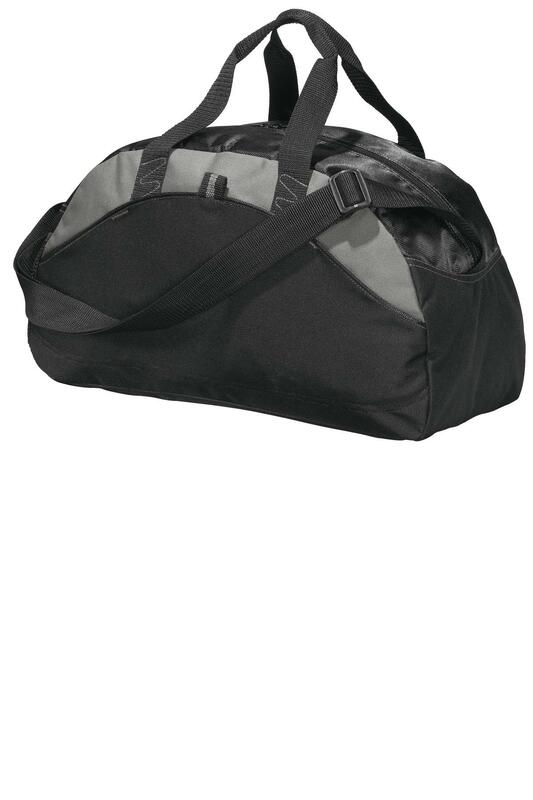 BG107..